For a crisp, dry and easy-drinking white wine, Grüner Veltliner is the perfect alternative to Sauvignon blanc or Pinot gris. Austria’s most planted grape, it’s a delicious wine with a low alcohol level for summer fun in the sun. With notes of green apple, citrus, apricots and white pepper, Grüner Veltliner is dry with a complexity to match its name. It’s a wonderful wine to pair with just about any dish but is especially complementary with spicy thai food or oysters. Grüner Veltliner wine from Austria tends to have a more prominent mineral flavor than those from Oregon. Cool climate grapes, Oregon’s Willamette Valley offers Grüner growers the perfect environment. 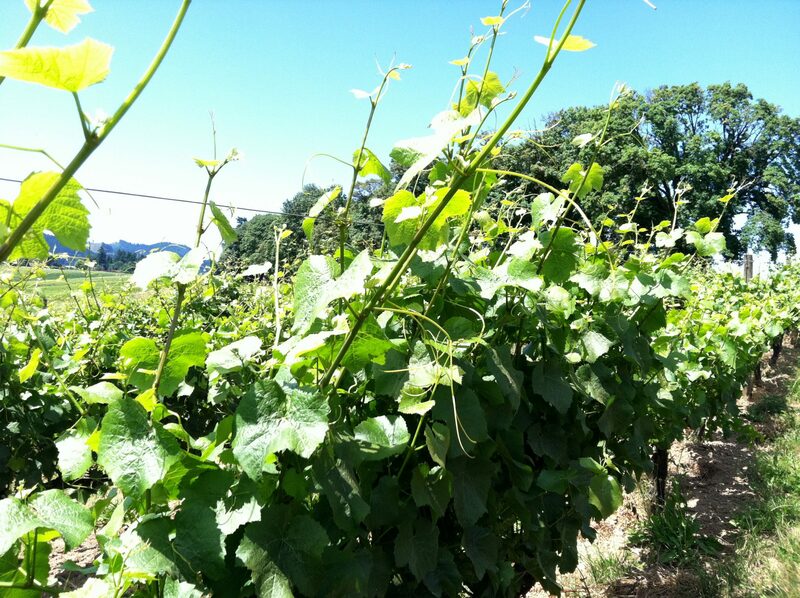 The first Grüner grapes were planted near Salem, Oregon in 1981 and since that time, the total acreage planted is still quite negligible. While gaining in popularity, you’re still going to have to search for this wine if you want to try a Grüner Veltliner! Good luck with your search. A couple standout producers are Willamette Valley’s Daedalus Cellars in Dundee, Oregon and Reustle-Prayer Rock Vineyards in the Umpqua Valley AVA near Roseburg, Oregon.